The Nothing To See Here Hotel is the best secret holiday destination for mysterious and legendary beings. Design a new magical creature for your chance to win all three books in the series AND to have your creature drawn by the amazing Steven Lenton! 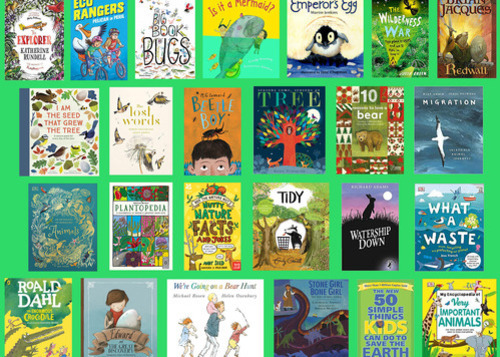 To celebrate Earth Day on 22 April we’ve rounded up our favourite books about nature, wildlife and the environment! Welcome to the Summer Reading Challenge website! Set up your Summer Reading Challenge online profile to add the books you are reading and unlock special badges. You can also rate and review your books and vote in the latest polls! The Summer Reading Challenge website helps you keep track of your reading all year round: find new books to read, take part in competitions and mini challenges, and play games. Looking for information about the Summer Reading Challenge and using the website? You can find out more here. 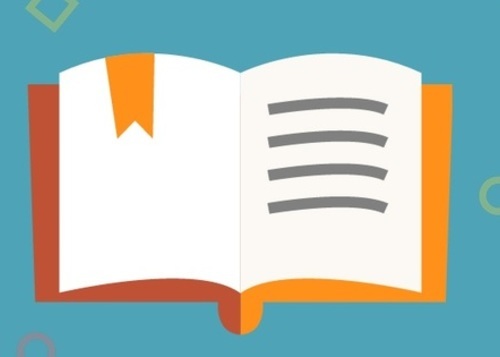 Getting involved with the Summer Reading Challenge can benefit your pupils. Find out more here. Aged 13-24? Volunteer in your local library to support the Summer Reading Challenge and help children read. Find out more.